We like reading – and as an investor we assume you do to. 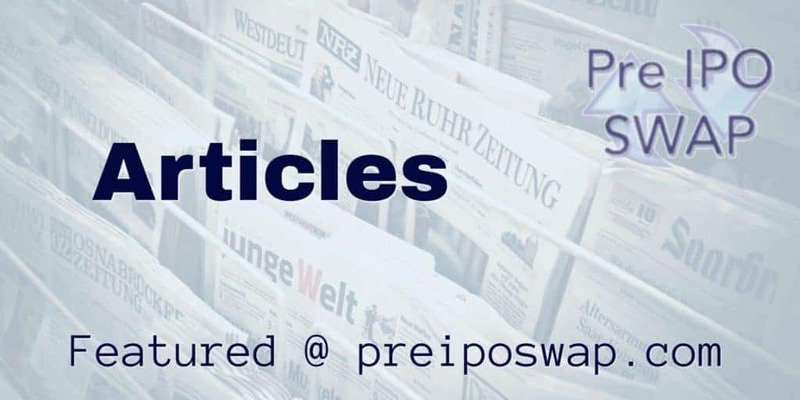 Here are choice articles we’ve selected on the topics of Pre IPO investing, startups, venture capital, private equity, and great investor stories. Enjoy! These articles are provided to you by the Research department of Pre IPO Swap. If you like them, consider following our blog where you won’t miss the latest research from Pre IPO Swap.